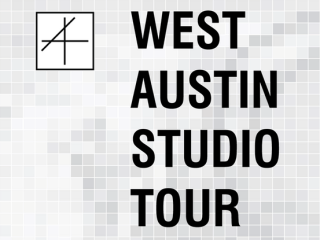 Big Medium presents the 4th West Austin Studio Tour! WEST is a free, annual, self-guided art event occurring over two weekends in May, providing the public with an opportunity to meet the makers: the local artists and artisans who leave a lasting imprint on Austin's vibrant, dynamic culture. Tour-goers are invited to discover new artistic talent, see working studios, learn about artists' tools, techniques, and inspirations while they explore unique exhibition spaces and local businesses. Admission is free; Some events require ticket purchases.